When Jurassic Park opened in theaters back in 1993 it sparked dinosaur fever. The massive blockbuster, directed by Steven Spielberg and based on Michael Crichton’s 1990 novel of the same name, grossed $900 million worldwide in it’s original theatrical run, garnered three Academy Awards, and spawned three sequels (The Lost World: Jurassic Park, Jurassic Park III, and this summer’s Jurassic World). 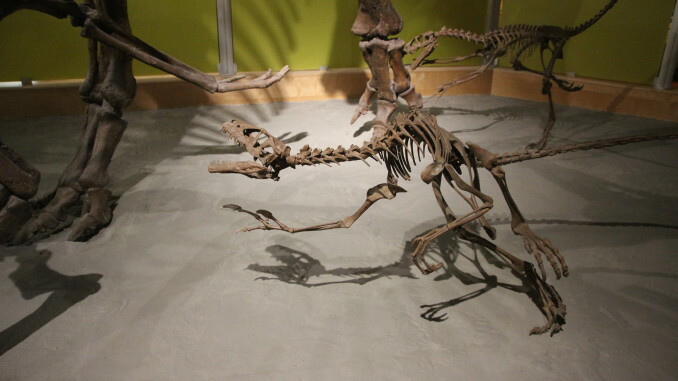 Alberta is also a hotbed for dinosaur aficionados and has it’s own park that was 76 million years in the making. Fortunately Dinosaur Provincial Park is only filled with fossils, so you don’t have to worry about them coming alive and wreaking havoc like in the movies. 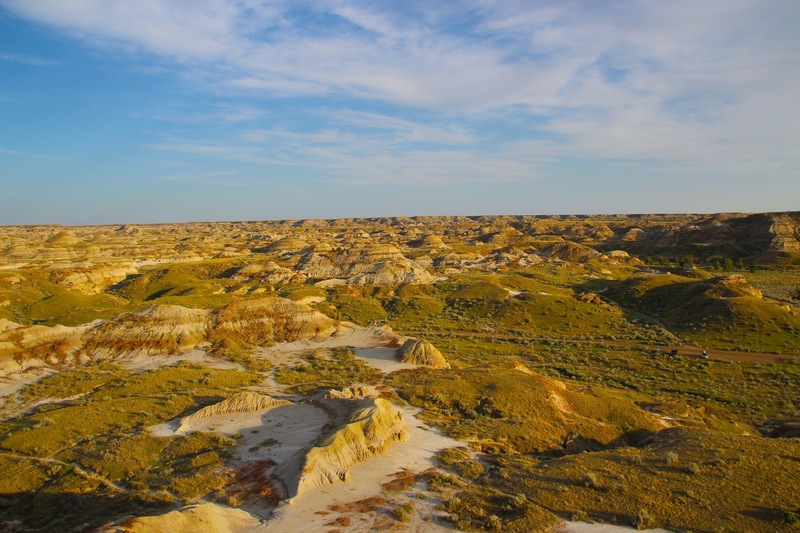 Dinosaur Provincial Park was established in 1955, which coincided with Alberta’s 50th Jubilee celebrations, and was awarded UNESCO World Heritage Site designation in 1979 to help protect the fossils located there. 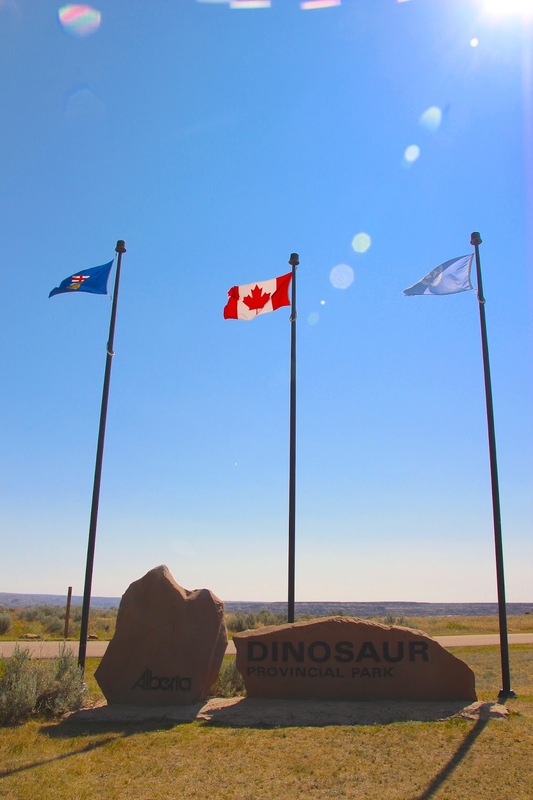 Contrary to popular belief, Dinosaur Provincial Park is not located in Drumheller. 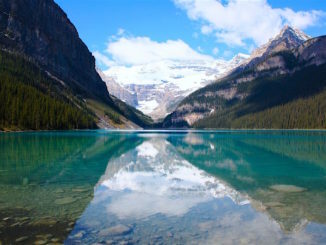 Instead the park is actually 170km southeast of the province’s other dinosaur hotspot and 220km east of downtown Calgary. 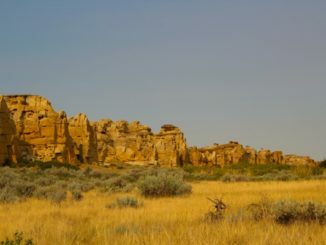 If you’d like more information about the Drumheller area please read my previous story titled, Breaking Bad(lands). 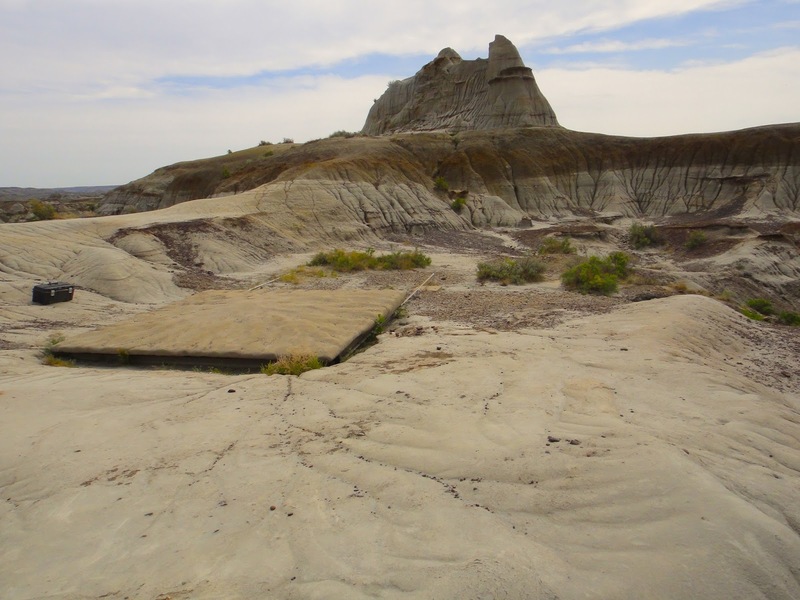 An anonymous visitor once quipped, “If you throw your hat and it doesn’t come within twenty feet of a dinosaur bone, then you’re not in Dinosaur Provincial Park.” That quote is not far from the truth. The park contains the largest and most comprehensive collection of fossils from the late Cretaceous period in the world and is ranked fourth globally in terms of richest fossil deposits overall. More than forty different dinosaur species have been unearthed and over 500 specimens have been removed and showcased in museums across the planet. As an Alberta Parks Ambassador I wanted to see what made Dinosaur Provincial Park one of the province’s most popular tourist destinations so I visited twice this past summer. A large portion of the park is categorized as a Natural Preserve, meaning it’s off-limits to the public unless accompanied by a guide. The park offers a variety of tours that allow visitors access to the restricted area, as well as a comprehensive look at what makes the park so special. In addition to the Natural Preserve there are also five self-guided interpretive trails, each focusing on different aspects of the park. I was fortunate to have enough time to hike all of the interpretive trails and thoroughly explore the area that’s open to the public. In addition to the interpretive trails I also signed-up for the Centrosaurus Quarry Hike; a 2.0km guided hike to one of the twenty Centrosaurus bonebeds that have been discovered inside the park. 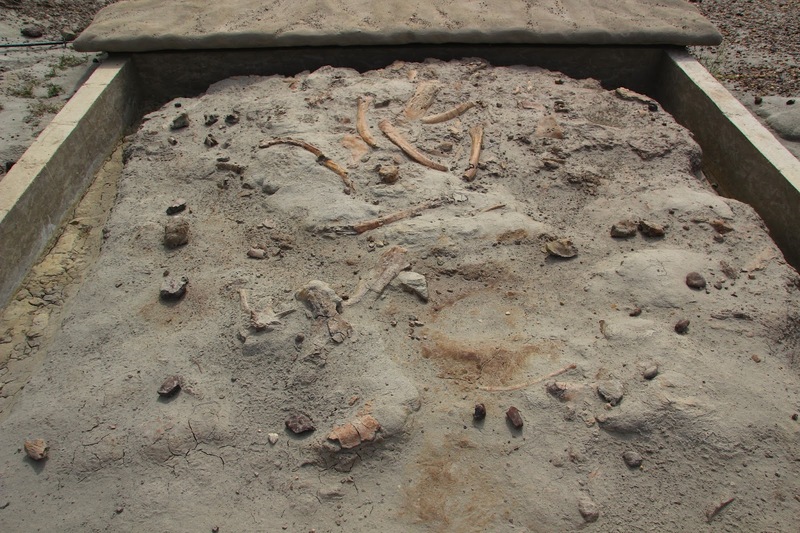 The bonebeds are basically mass graves for dinosaurs that were suddenly killed by catastrophic events, such as flash floods. 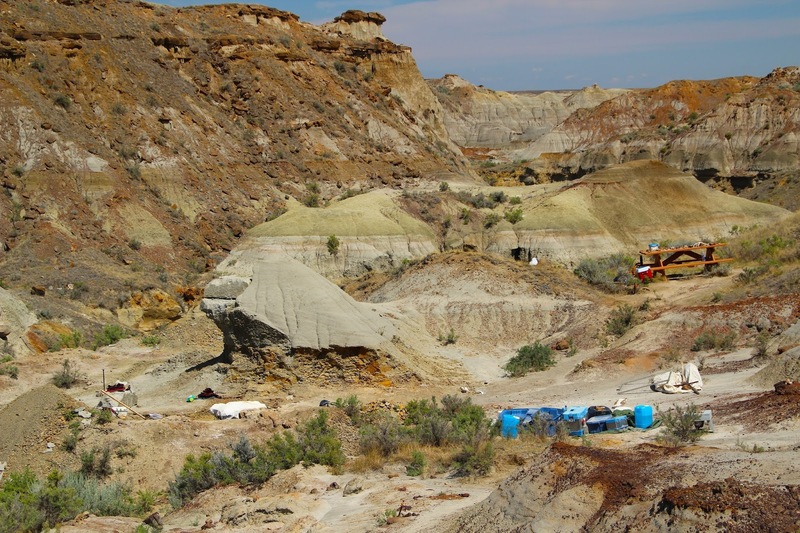 This particular bonebed is the size of two football fields and could contain the remains of thousands of different individual specimens. 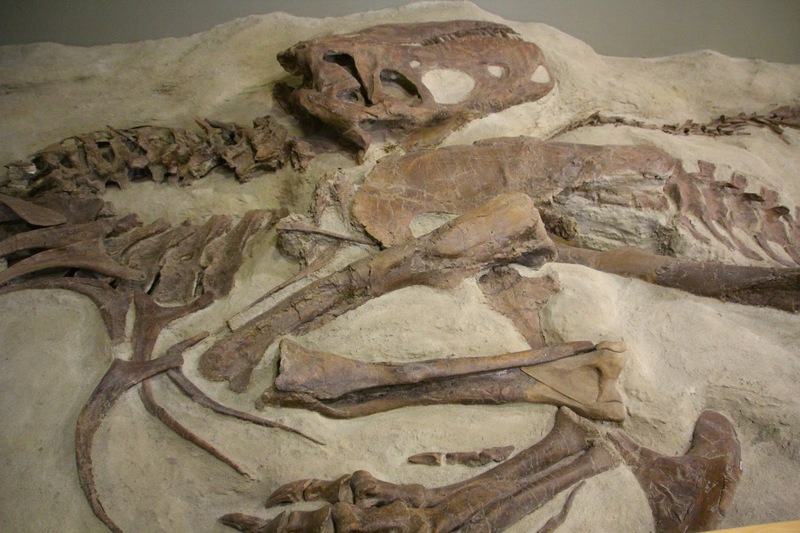 The bonebeds were discovered in the early 1900’s during the Great Canadian Dinosaur Rush, but were passed over in favour of complete skeletons. Only recently have paleontologists realized the importance of excavating these sites to better understand life and death millions of years ago. This particular site was only partially excavated and researchers left a large section fully intact for visitors to see. 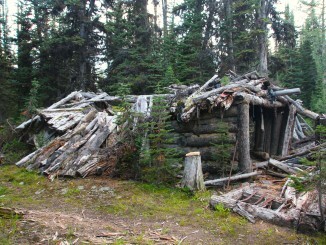 My second visit built on everything I had learned during my initial trip to the park. I signed on for the one-day Guided Excavation program, meaning I would be digging for actual dinosaur bones! 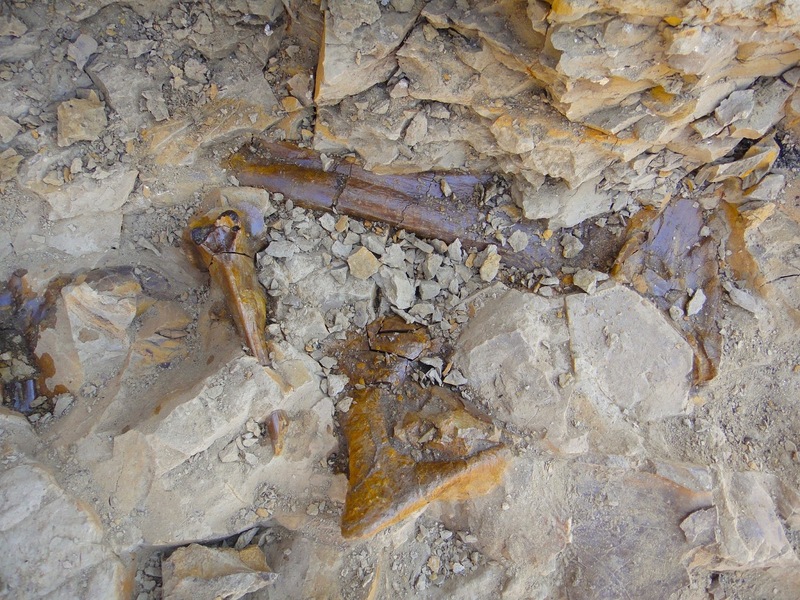 Participants in this program are part of an ongoing scientific dig and will be excavating and handling real fossils. As a result the minimum age for participation is fourteen. 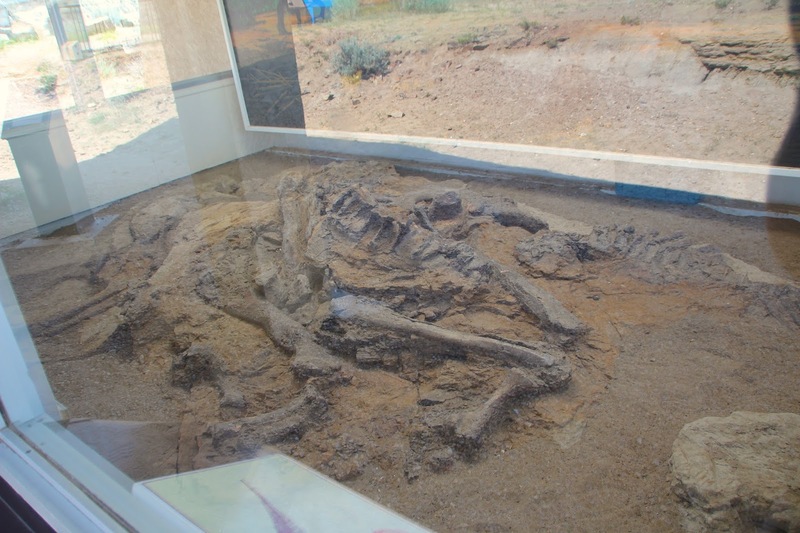 Our job was to excavate different areas of the dig site and carefully remove any bones that were found. Large parts of the site had already been excavated from previous expeditions, but there was still lots of overburden to remove. There were seven of us on the tour and our guide (David) assigned each of us different tasks in separate areas of the site. It was my job to remove untouched soil that was immediately next to several exposed bones that were previously unearthed. Each of us were given a set of tools that would assist with the excavation process. I was obviously excited for what might lay beneath the surface, but I was careful not to re-bury the previously exposed bones that were being removed by other members of the group. Throughout the day I uncovered a small piece of Centrosaurus bone and several pieces of plant material; nothing too substantial, but that’s all part of the experience. Even though I didn’t find any large dinosaur bones I still had an incredible time and the possibility of discovering something with each scoop of soil was very addicting. I didn’t want to leave at the end of the day! This program, along with a visit to the park, should on the bucket list of any dinosaur enthusiast. Although their species may be extinct on our planet, dinosaurs are very much alive in the minds of those who seek them in Canada’s own Jurassic Province! 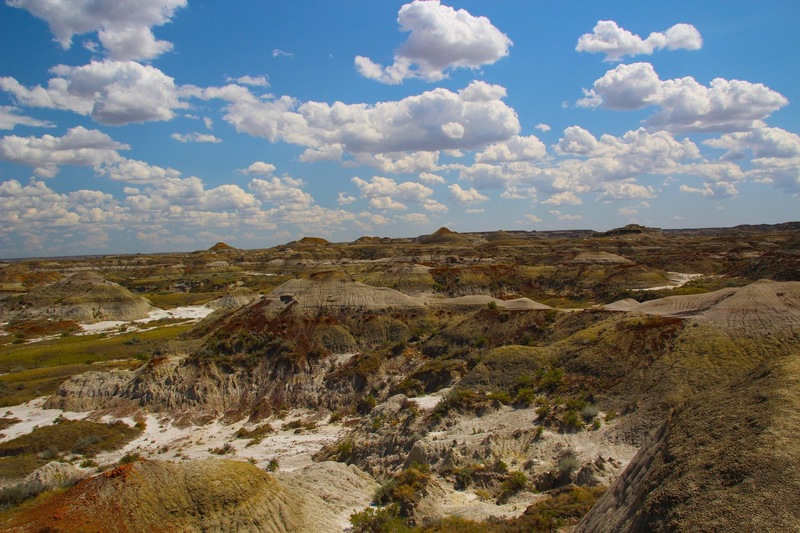 For additional information about Dinosaur Provincial Park please visit the Alberta Parks website, ‘Like’ them on Facebook, and follow them on Twitter and Instagram. 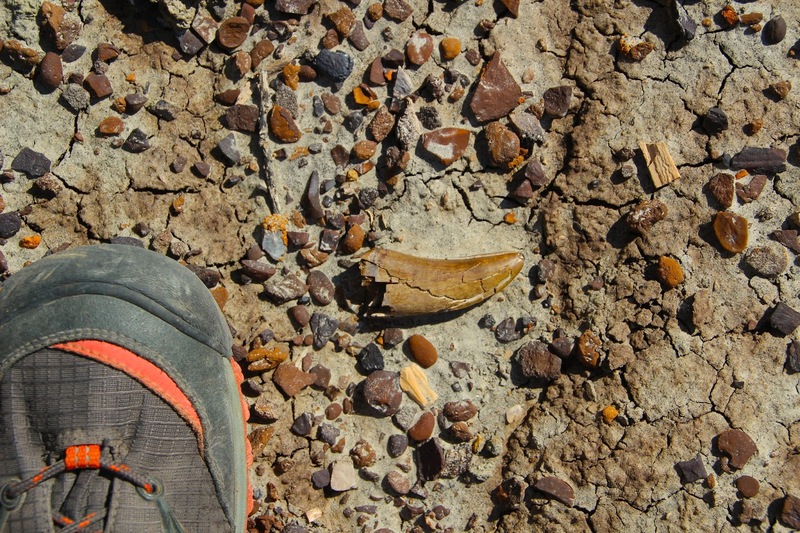 You can also read a more detailed account of my experiences in the park this summer by visiting my blog posts titled, Dinosaur Provincial Park and Guided Excavation respectively. I would also like to thank all the staff and guides at Dinosaur Provincial Park for making my time there extremely memorable. 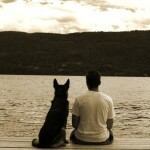 You can guarantee that I will be back!